The new OnePlus 6T is coming next week, the company will unveil the handset at a press event next Monday the 29th of October. 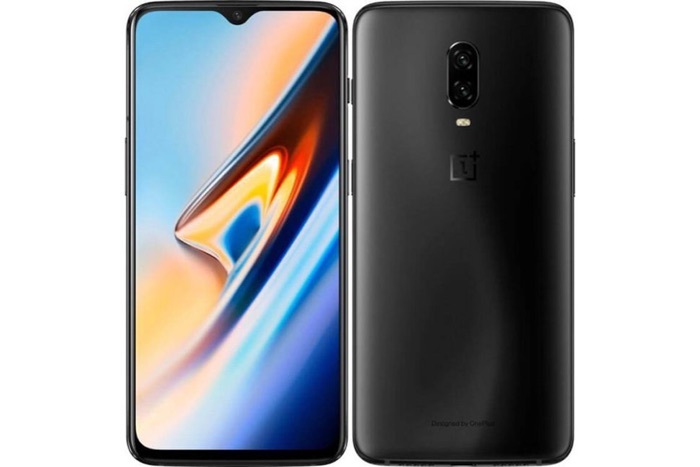 It looks like this new OnePlus flagship will work with Verizon Wireless in the US, this is good news form the company as Verizon is the largest network in the US. The handset is rumored to come with a 6.41 inch display with a FHD+ resolution of 2340 x 1080, the display will come with a fingerprint scanner built in under the glass. The device will be powered by a Qualcomm Snapdragon 845 processor and will come with a range of RAM and storage options, there will be a choice of 6GB or 8GB of RAM, plus a choice of storage. The handset will will come with high end cameras, on the back there will be one 16 megapixel camera and one 20 megapixel camera. On the front there will be a 16 megapixel camera, it will come with Android Pie and a 3700 mAh battery.